Have a gaming party in Maidstone with Gaming Party Zone, it’s a party that all partygoers will never forget. 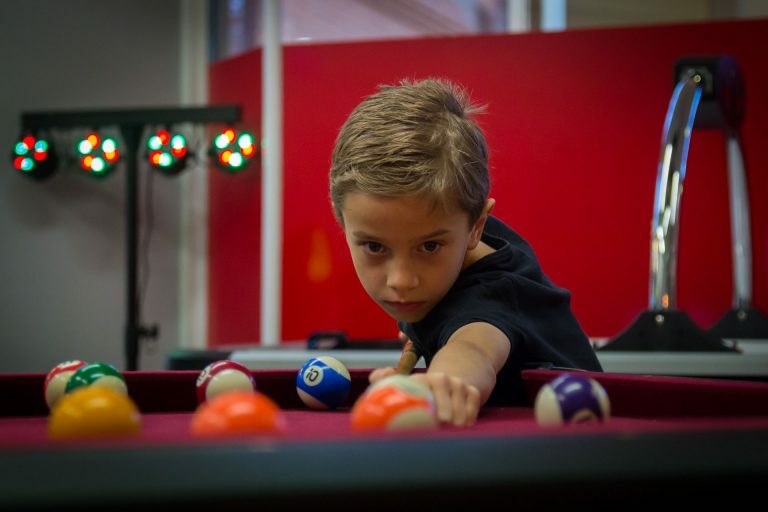 Our parties make a fun and alternative choice for those that love gaming. 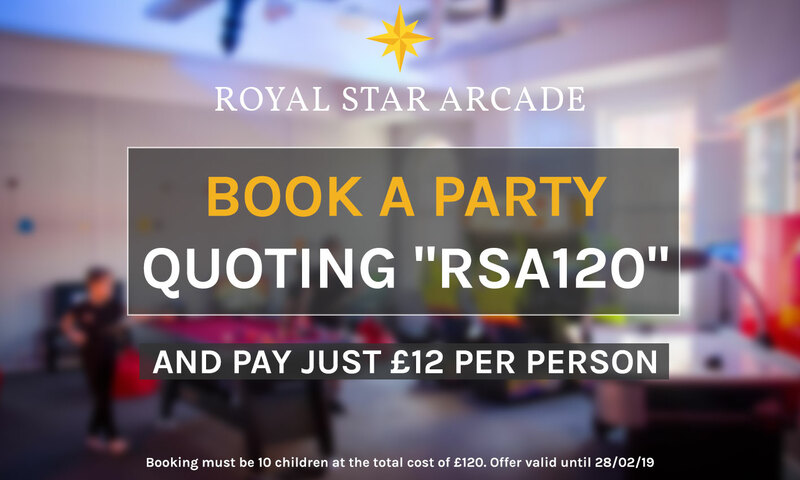 It’s a party that all partygoers will never forget, a completely unique experience, right here in the Royal Star Arcade, Maidstone. 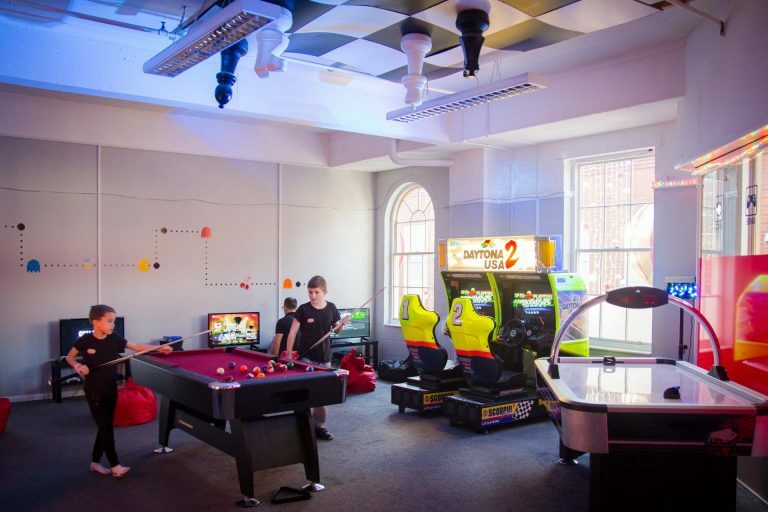 With a choice of modern gaming on the X-box, Playstation or WII U, and an up-to-date collection of games including everyone’s favourite classics such as Mario Kart and many more GPZ are able to cater to all gaming interests. Gaming Party Zone also offers retro gaming, with a SNES and Sega Mega Drive meaning cult classics such as Sonic the Hedgehog and Mario can be enjoyed. To fully complete the gaming experience there is a full size pool table, an ultra-cool air hockey table and Daytona 2 full driving game. There is plenty for everyone to enjoy. Adult parties catered for by request only.